 The Organic Agriculture Research Group (GRAB) of Avignon are working together with Atelier Paysan to design a series of tools as part of the SOILVEG project. One tool requested was a crimper roller to destroy plant cover. Following preliminary discussions, the GRAB opted for a large rigid roller (2.2m wide) rather than the flexible roloflex roller.